The poet Ginsberg showed great political activity, participating for many years in non-violent political protests against the substantial number of phenomena, beginning from the War in Viet Nam and ending with a campaign of struggle against drugs. He was a Buddhist by his religious views, which was also reflected in his works. Irwin Allen Ginsberg was an American poet, philosopher and writer. 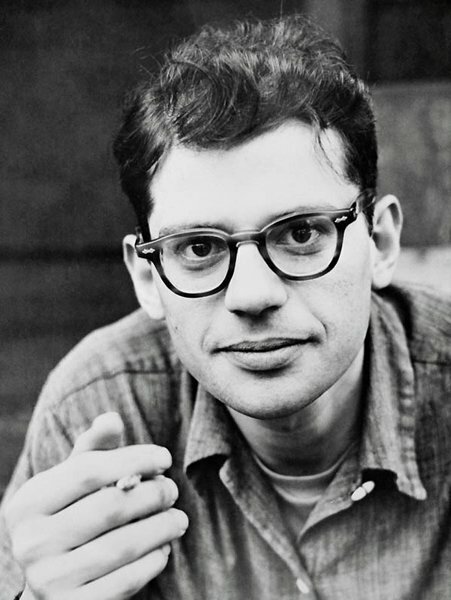 Irwin Allen Ginsberg was born on the 3 June, 1926 in Newark, the New Jersey state. He grew in Paterson, where his father worked as the English teacher. His mother, an emigrant from Russia, a Jewess by her origin, spent many years in a hospital for madmen. In the 1943, he entered the Columbia university, but was sent down 2 years later. Ginsberg was caught with his fellow Jack Kerouac in one bed. Ginsberg and Kerouac moved to the apartment, which they shared with William S. Burroughs. After the completion of the four-month course in the Trade naval academy in Brooklyn, Ginsberg left out to sea for seven months in the 1946 and a year later he set off to Africa. After the return, he was restored in the Columbia university, from which he graduated in the 1948. Then he got his famous vision, during which it seemed to him he was talking with the known poet William Blake. These waking dreams changed his attitude towards reality forever and they pushed for his starting to look for another, higher level of being with help of drugs and other means. Ginsberg became a cult- hero for America of the sixtieth. He was the originator of the movement “flower power”, according to which flowers, music and singing of mantras must be opposed to powers of evil and destruction. He was expelled from Cuba in the 1965 for speeches against conditions of life of gays in this country. In the same year, after he had been crowned as “King of May” by hundred thousand of Czechoslovak students in Prague, he was exiled from this country as well. In the 1967, he organized the first hippy festival called “The Gathering of the Tribes for a Human Be-In”. 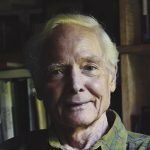 In the same year, he was arrested at the anti-military march in New York, in the 1972, he was arrested at demonstrations against Richard Nixon during the Republican convention in Miami and in the 1978, he was again exposed to an arrest during sit-in at the plant of nuclear armament of the Rocky Flats, the Colorado state. In the 1972, Ginsberg officially became a Buddhist, having accepted Buddhist vows. 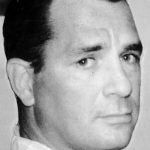 Two years later he founded an “Extrabodily poetics” school named after Jack Kerouac. In the beginning of the 80s, Ginsberg joined a punk rock movement, participated in creation of the album “Combat Rock” of the group “Clash” and even appeared together with them on the stage. In the last years of his life, he modestly lived in a small apartment in Lower Est-side of Manhattan, investing almost all his fabulous incomes of the worldwide known poet in the school created by him. Ginsberg was diagnosed with liver cancer in the spring of the 1997. He died soon after, on the 5th of April, 1997. In the 1949, Ginsberg was involved into a fraud with stolen things and a hijacked car. He spent eight months in the Rockland- State-Hospital, where sessions of psychoanalysis were given to him. In this hospital he met and got acquainted with Carl Solomon, to whom afterwards he dedicated his first book of poems “Howl”. In the 1966, he composed “Wichita Vortex Sutra”, the purpose of which was to cease the Vietnamese war by means of magic influence. In the 1969, Ginsberg composed a mantra for expulsion of spirits from the Pentagon. The poems of Allen Ginsberg were collected in the following books: “Kaddish” (1961) dedicated to the death of his mother, “Reality Sandwiches” (1964), “Planet News” (1968), “Indian Journals” (1970), “The Fall of America: Poems of these States” (1972), which was awarded by the Association of the national book, “Mind Breaths” (1978), “White Shroud Poems” (1986). The publication of “Howl” by Allen Ginsberg in the 1956 caused shock. Written in the “Hebraic- Mellvillean bardic breath” style, the poem became the “Beat Movement” manifesto, the literary revolution, which proclaimed the thing that Kerouac called “a spontaneous style” and Ginsberg considered it his credo: “The first thought is the best thought”. The poem was declared profane and its publisher Laurence Ferlinghetti was arrested. The prosecution attracted attention of the public to the poem. Poems of Allen Ginsberg became the creative work of the anti-materialist, “the anarchist of all times”, who all his life aspired to the principles of Buddhism. What was the cause of Allen Ginsberg’s death? 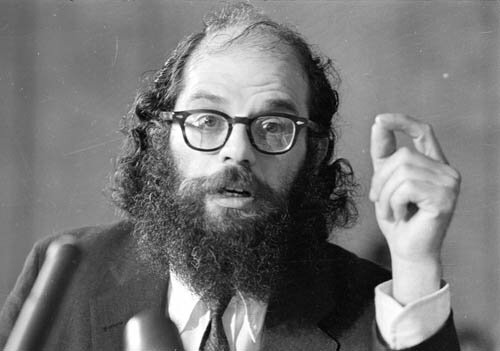 The ultimate cause of Allen Ginsberg’s death was liver cancer resulting from hepatitis. However, researches name a variety of things that severely affected his health, from stress and smoking to minor ailments, which weren’t treated properly. 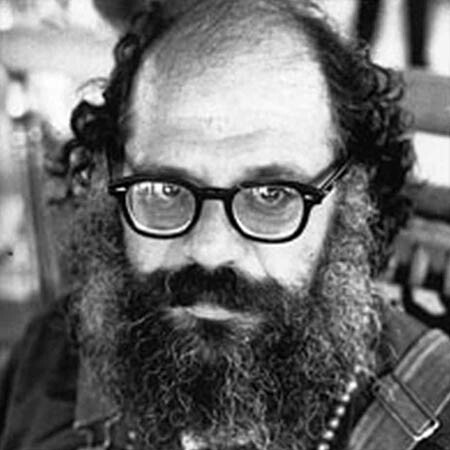 Allen Ginsberg death: April 5, 1997 in East Village, New York, U.S.